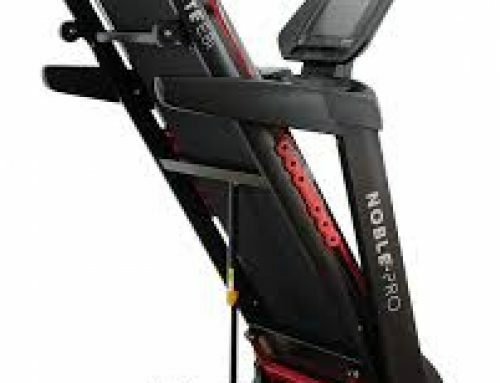 The Elite Runner Pro is a product of Branx Fitness which is one of the leading manufacturers in the industry. Branx Fitness is a medium-sized company that was established in 2008. Since its creation, it has been a go-to for many fitness enthusiasts because of its focus on technology, quality, durability, and affordable pricing. Their customer care services are just as amazing as their prices. Elite Runner Pro is a high-end treadmill. It is almost commercial grade. This review will highlight some of the features of the treadmill, its advantages, and disadvantages. The Elite Runner Pro is a great treadmill because it has plenty of commercial-grade features. Its maximum speed of 23km/hr. makes it a great choice for all levels of sprinting. It comes with a cooling fan but it is not impressive. It doesn’t have a pause button so you cannot take a break and get back to your program. The Elite Runner Pro has a 22-degree automatic incline function which makes it great for high intensity sprinting. The treadmill’s programs and presets allow you to keep track of your heart rate, time, calories, and distance. If having a quiet treadmill is a top priority for you, the Elite Runner Pro is a great choice. It is so quiet that you can only hear the sound of your footsteps. The cushioning on the suspension system helps to reduce the sound of your footsteps. You can enjoy your favourite music while working out. The treadmill has a maximum user weight of 160kg which is a lot higher than most treadmills in the same range offer. If you weigh more than 100kg and you wish to sprint at maximum speed, it may not be appropriate for you. If, however, you plan on walking briskly, it is strong enough to accommodate your weight. Storing the treadmill is easy because the folded dimensions are small. 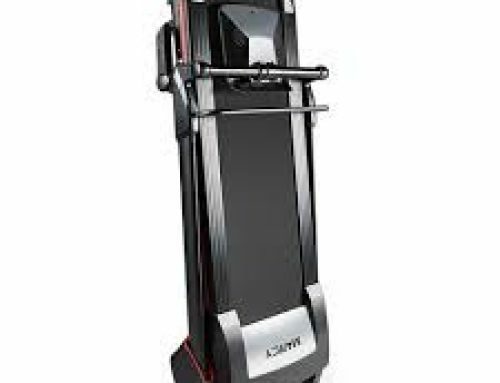 If you use it on shared space, it is easy to keep the treadmill out of the way. When folded, the dimensions are: (L x W x H) 820 x 800 x 1500mm and when boxed, the dimensions are: (L x W x H) 1850 x 820 x 380mm. Part of what makes a treadmill great is the general experience of the user. The strength, quality, and spaciousness of the treadmill enhance your experience. Its running area of 50.5 x 140cm makes it possible for you to ignore the arms which can be annoying. The base is so comfortable that you can run comfortably without much strain. It also reduces the noise from your feet. If you are a fast runner, the big motor with a 6.5 Horse Power gives you all the speed you need. It is a treadmill that you can continue to enjoy for a long time. The large screen helps you to monitor what you are doing. By keeping track of your workout activities, you can easily attain your weight-loss and fitness goals. The treadmill has incline options of 0-22% and the maximum speed is 23kph. It is an impressive speed that even the fastest runners will have trouble maxing out. The Elite Runner Pro is a mid-range treadmill. It is appropriate for anyone who is looking for something that offers a little more than the basic. 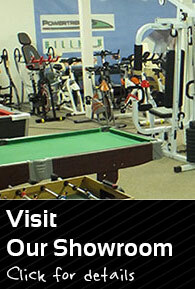 It is appropriate for anyone whether they are a beginner or a professional athlete. The Branx Fitness Elite Run Pro Treadmill is great for anyone who is willing to spend some money on an excellent mid-range treadmill. It is appropriate for both people who are simply trying to keep fit and elite athletes. It meets and exceeds the expectations of most users. 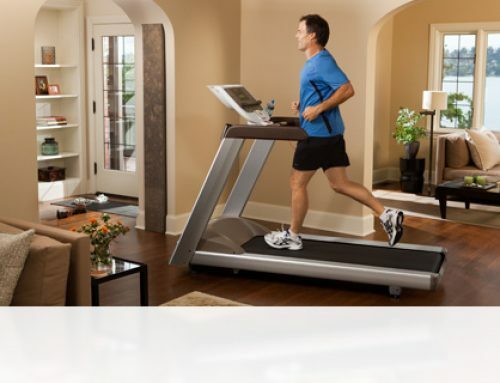 The treadmill is appropriate for use at home and not for commercial purposes. It is great on value, quality, and reliability. It is a solid machine that looks as great as it works. If you are new to working out, the programmes and buttons will help you keep track of your workout. The buttons are very easy to use and the handlebars make it easy to increase or reduce your speed. It looks like something you would find at a sports centre and not a home.